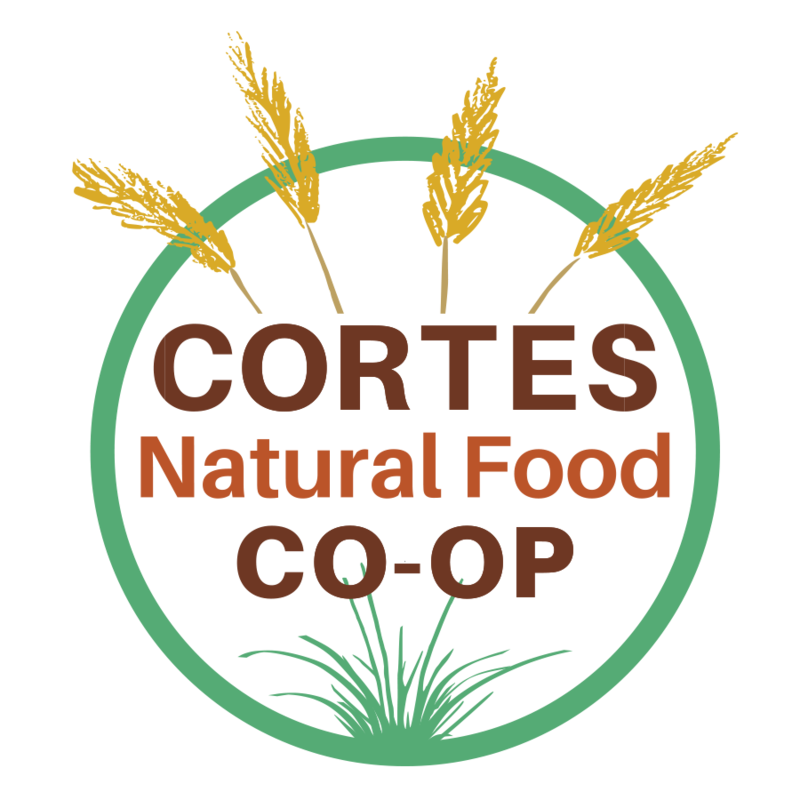 Take your sweetie(s) out for a romantic dinner at the Co-op this Valentines’ Day. 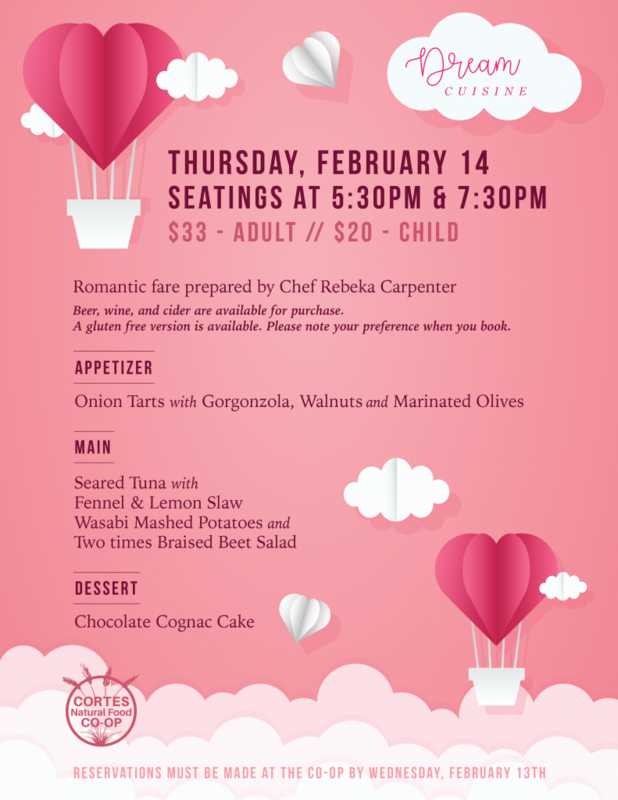 Chef Rebeka Carpenter will be preparing this romantic menu. Thursday, February 14th with seatings at 5:30pm and 7:30pm. $33 – Adult / $20 – Child. Reservations should be made by Wednesday, February 13th. A gluten free version is available; please make your preference known while booking your dinner. Wine, beer, and cider will be available for purchase.